April is decorating month, and that means that you have the excuse to spruce up and decorate your home again! It is therapeutic to change things up every once in a while, and adding new home décor is a great way to freshen your home up just in time for Spring. 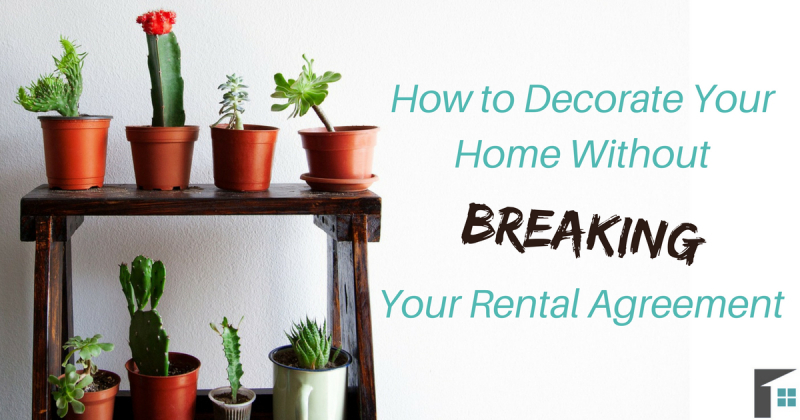 What many people struggle with is how to decorate their home without breaking the rental agreement. When you sign your rental agreement, there are sometimes rules and restrictions on how you can decorate your home. For instance, many landlords will ask that you not put any holes in the walls or paint any of the rooms. 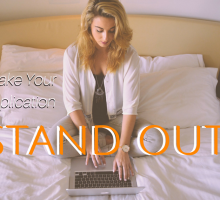 But don’t let those restrictions stop you from revitalizing your rooms through other methods of decorating! Here is how to decorate your space without breaking your rental agreement and ensuring that both you and your landlord are happy! There is something about having a new plant in the house that offers a pop of colour and a breath of fresh air. 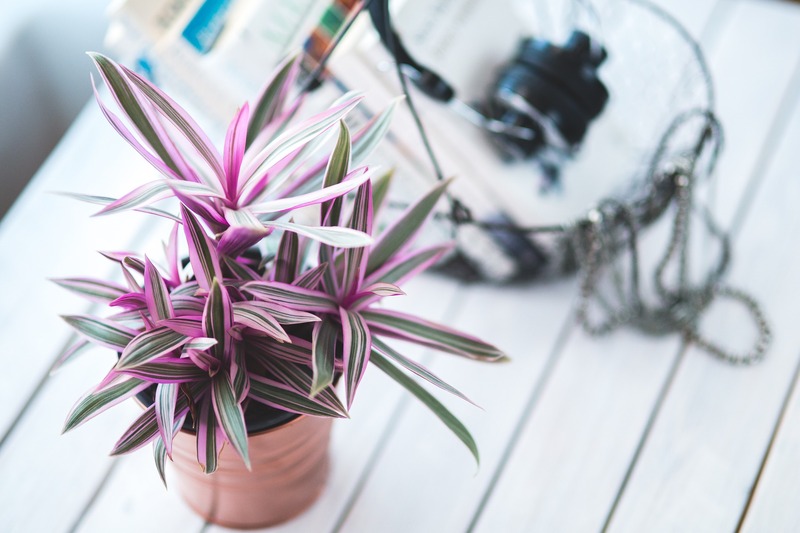 Houseplants come in any shape, size, and colour – all you need to do is find the one that suits you! Plants are a perfect décor option for those with small rentals as they take up little space and fit almost anywhere. Purchase tall trees, potted plants, terrariums, or anything else that fits your rental home. Then all you have to do is enjoy these natural décor items while breathing cleaner air! Bonus: Not sure what plants to use and where to put them? We have the answer on how to decorate your home with nature! You probably didn’t consider your couch as a place for home décor, but simply changing the look of your furniture will add flare! Instead of purchasing a new couch (or paying big bucks to re-upholster), use blankets and pillows to change the colour and pattern of your existing sofa. Choose any accent colour that you would like in your room, and drape blankets over chair-backs and put throw pillows on the cushions. These simple additions will cheer up a room, give it a punch of colour, and are inexpensive options you don’t have to worry your landlord about! Area rugs are a fun way to add colour, texture, and personality to your living space. Whether you like Aztec patterns or brightly coloured shags, take some time to find an area rug that will fit in the room you have selected. 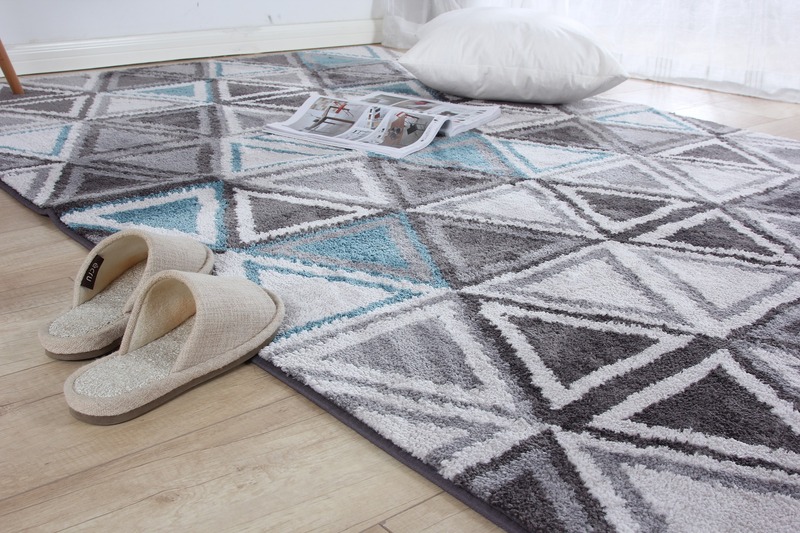 Play with the size and style of the rug to decorate your home without breaking your rental agreement. 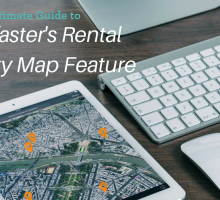 If you aren’t sure how to use an area rug in a small rental, take a peek at the Rentfaster rug guide to get the best out of your floor space! If your rental is a bit dated, don’t let that stop you from creating a better-looking home! Old laminate flooring can be covered with a quick solution of floor cloths. Find any pattern or style of canvas or sail cloth and cut it to fit the exact shape of your room. This way you can cover up those ugly floorings without breaking your rental agreement. The best part is that they are easily removed when needed (unexpected walkthrough? No problem!). Depending upon your rental agreement, you may have the freedom to change your light fixtures. 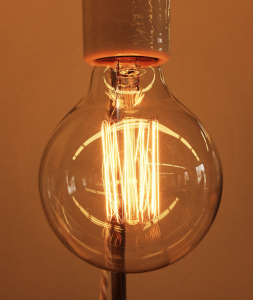 If not, other lighting is a beautiful addition that will change the look of your home! 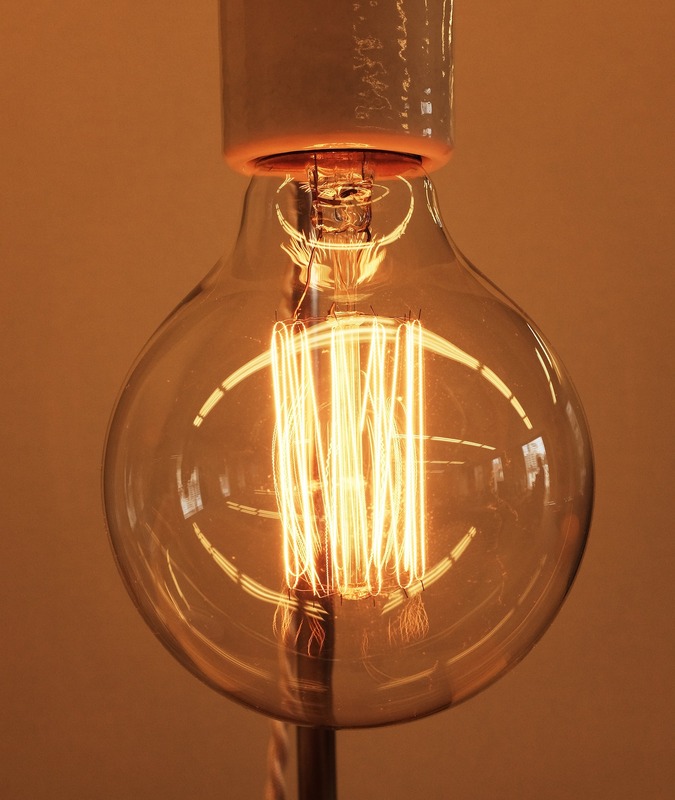 Find unique lighting options such as standing lamps, unique bulbs (such as Edison bulbs), or trendy lampshades. A small change goes a long way! One of the best ways to decorate your home is by installing art in your space. Use art that your kids create, wall art, sculptures and figurines, fabrics, or anything else that suits your style! All of these items will bring your own personal touch to the area and make it less of a ‘rental’ and more of a home! Of course, it is important to ask your landlord first before hanging anything on the walls (specifically pictures or other hanging art). One way to get around putting holes in the wall is to lean items against the wall or using décor that varies in heights to fill up open spaces! 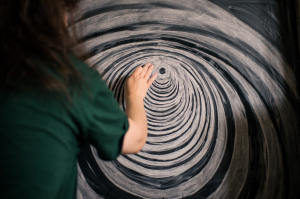 Once you verify with your landlord that hanging things on the wall is allowed, install a chalkboard! Do this by either installing it on the wall with landlord approval or leaning it against a wall or on a desk! This is a unique and personal way to add something fun to your home. Write inspirational quotes, draw pictures, or use it to list the errands that need to be done. Another alternative to hanging a chalkboard is to purchase chalkboard paint. Always speak with your landlord beforehand, but some landlords may allow you to paint a wall with this type of paint (as it is easily erased afterwards for future tenants). 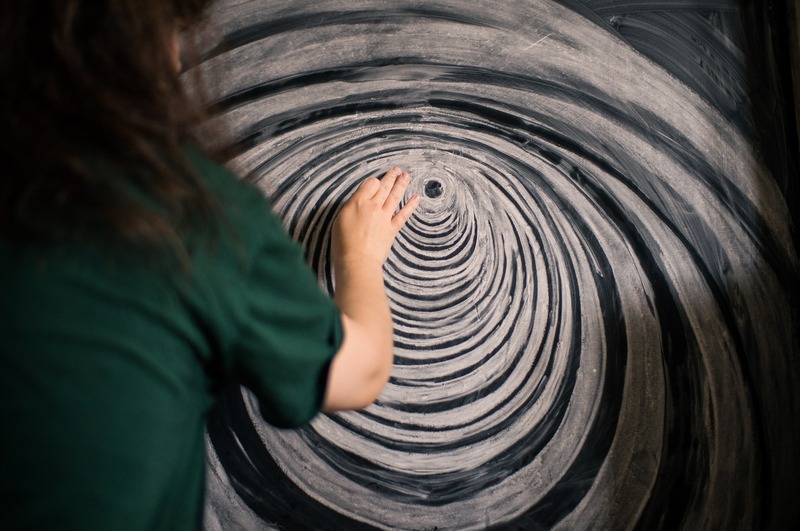 Once you decorate your wall with chalkboard paint, then the wall is your empty canvas just waiting for your creativity! Use these different methods to make your rental feel more like home and enhance the look of it! Remember, if you are ever unsure whether or not your rental agreement restricts specific changes to your home, always double check! Take another read over your rental agreement or speak directly to your landlord to determine whether or not you can do things to decorate your home. 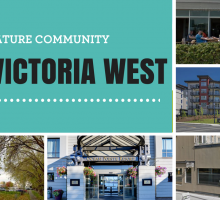 Now go and enhance your rental and make it a place you will love!